GMI is a leading digital and web solutions firm in the UAE, Middle East and India. For sixteen years we’ve been working across industries to implement the best practices and corrective procedures for search engine optimisation. 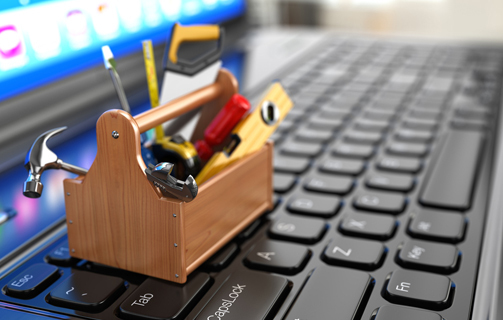 It’s no secret that for an online business, links and SEO go hand-in-hand. 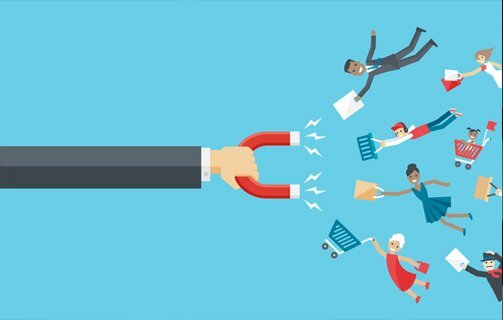 Despite following best practices, a brand’s reputation and ranking get hit by multiple factors beyond their control, including spammy backlinks, negative SEO or site penalties. This is why regular link audits are necessary. 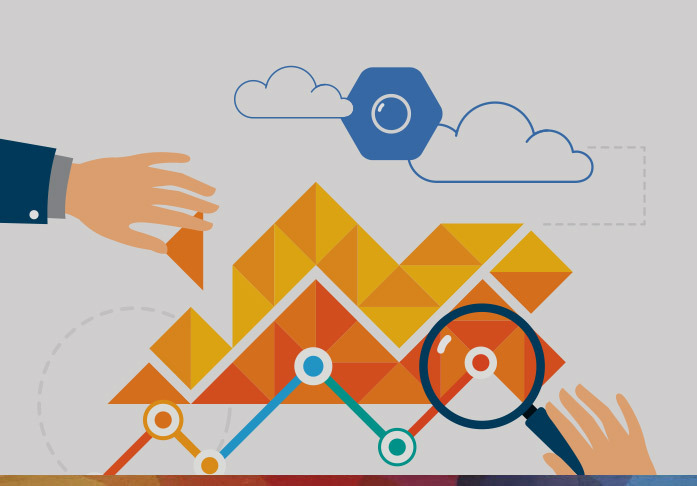 GMI’s Google Certified specialists will provide deep analysis and reports on your current link infrastructure, identify opportunities, and remove the bad so that you can take advantage of the good. Unnatural links and negative SEO can harm your traffic and cause your web pages to disappear from the search results. 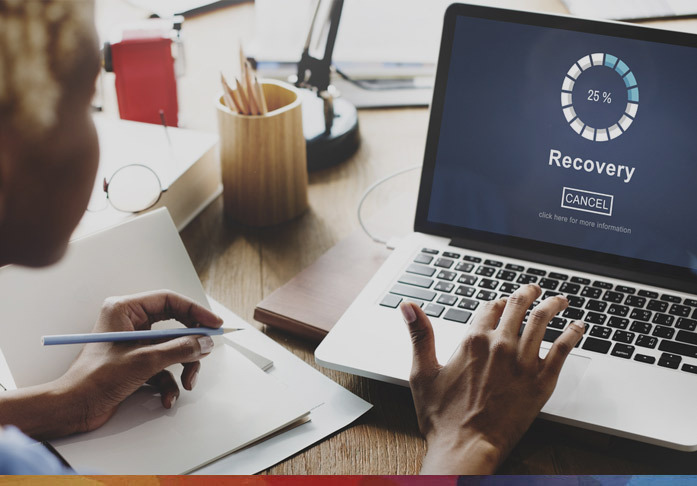 Fortunately, the damage isn’t permanent – with expert recovery services, your business will regain its search position. Improve your link infrastructure with the help of our experts. Painstaking auditing that uses sophisticated tools to crawl the web for links to your site, classifying them according to multiple factors, and removing or retaining them based on the results. 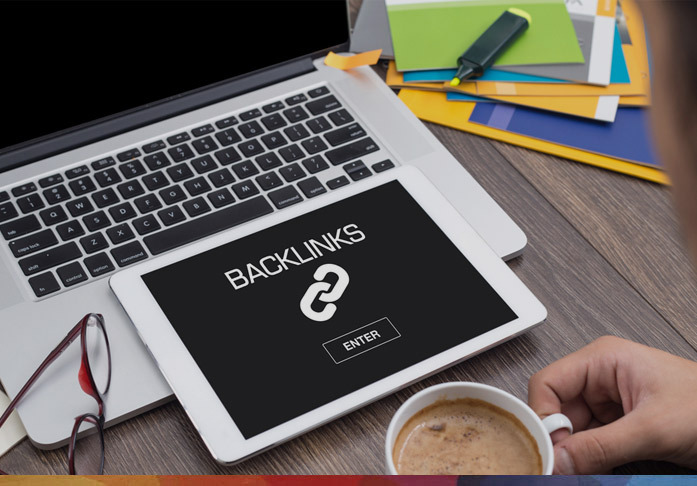 Backlinks to your website are a tried-and-true method for improving your search rank, but the quality of the sites they’re located in matters to Google. 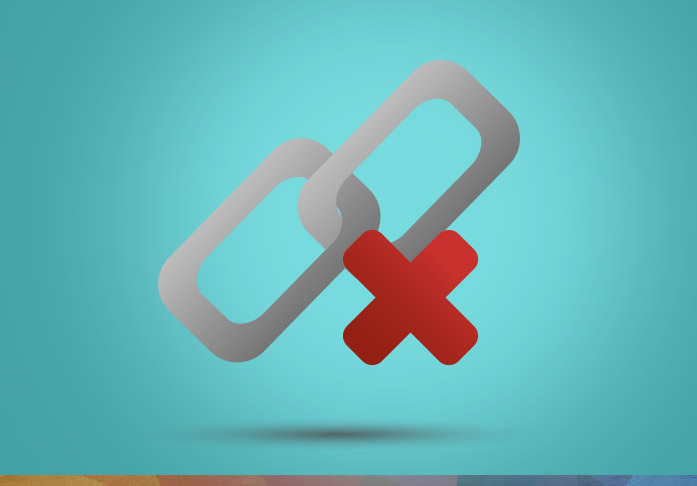 Low-quality links attract penalties and loss of ranking. 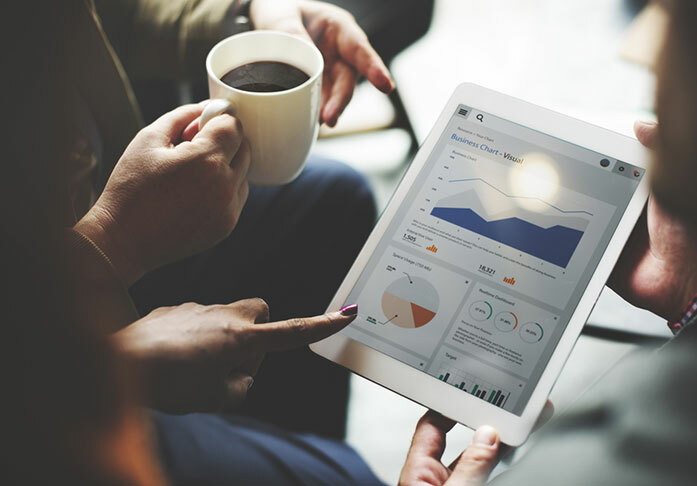 Through our SEO recovery services, we pinpoint the source of digital attacks intended to harm your brand’s position, and take steps to remove them or disavow them. A business's search position determines its success, so it’s not uncommon for competitors to sabotage it through spammy backlinks and harmful keywords. The resulting loss of ranking and following penalties is called negative SEO. Maintain a high-quality link profile and weed out the bad ones with our comprehensive link removal services. Following an extensive auditing process, our experts remove unnatural links before Google can find them and penalise your online presence. Historically, external links to your site didn’t attract penalties, but with the launch of its Penguin algorithm, Google now actively punishes sites with low-quality backlinks. Has there been an abrupt drop in your web traffic? Your website has just attracted a Google penalty. Get a manual review done by our Google Certified experts. We will identify the type and cause of the punishment and take corrective action to recover your site ranking and online traffic. Link auditing is an essential part of preventive practices for SEO. The first and most obvious advantage is dodging link-based penalties. Penalties don't always come from bad SEO or spammy backlinks; outdated SEO practices that fail to keep up with Google’s algorithm changes also play a role. 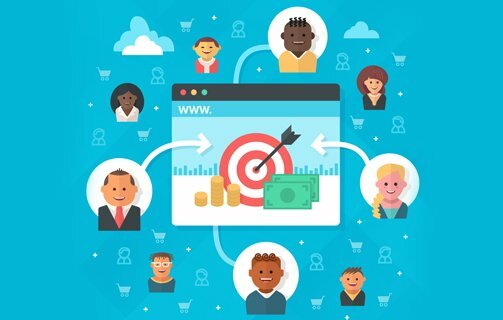 By fixing broken links and weeding out the bad ones, you get a quality link profile that causes a drastic increase in organic impressions and searches. Unnatural and irrelevant backlinks have a hidden consequence: pulling in the wrong kind of traffic, which impacts bounce rate and is a further blow to your site ranking. Regular link audit contributes to drawing the right kinds of audience.